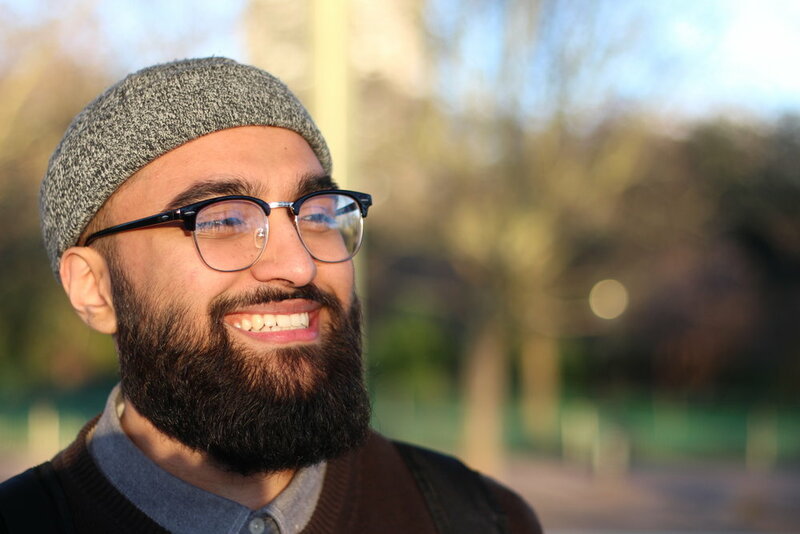 MEET THE PEOPLE BEHIND THE VISION..
Muhammad is a Politics and IR graduate currently residing in London. He is passionate about sharing stories that inspire and motivate. His interests include current affairs, history, travel and politics. For Bahath he is the Chief-Editor and and also writes a share of the posts. Eissa is currently completing his Masters at the University of London, specialising in Islamic Law. His interests include Arabic and the Islamic sciences. Eissa is an avid follower of anything pop culture and spends his spare time writing. For Bahath he acts as the managing editor and writer. Aaliyah is a part time writer and artist. She loves museums, art, travelling and a little bit of everything thrown in. Momina is a journalism and political science student at The Ohio State University. She’s a history and news junkie with a passion for writing. Her other interests include Islamic studies, computer science, photography, and philosophy. Nafisah is an aspiring historian in Islamic History. She divides her time between motherhood, radio hosting and growing her own vegetables. She loves to travel & meditate.